It’s a book dealing with a scary subject, mental illness. 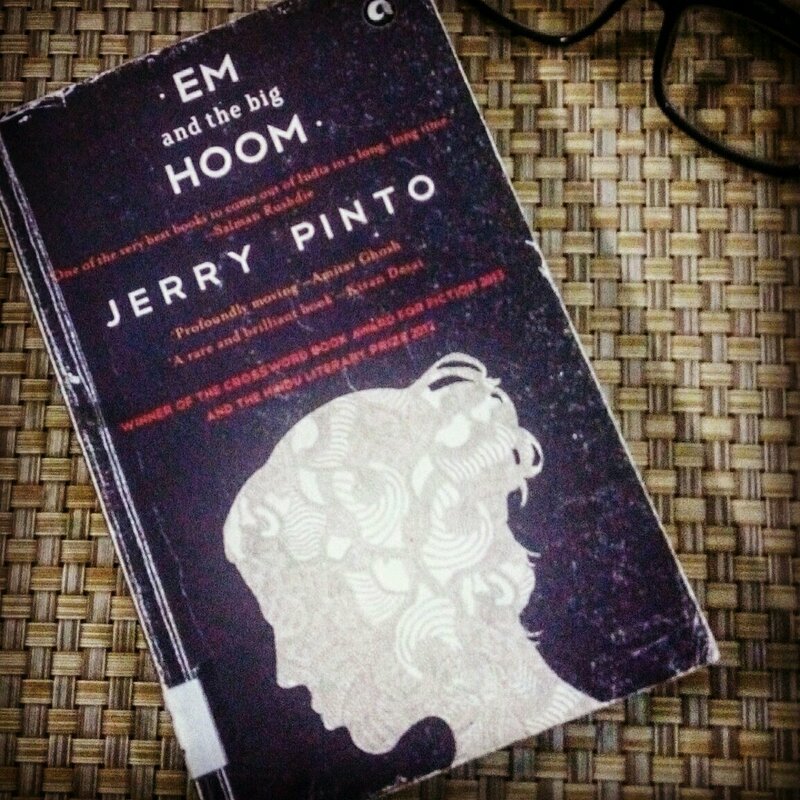 The narrator of the book lives in a one bedroom house with his depressed, beedhi smoking mother, Em, who is frequently rushed to the hospital because of her repeated suicide attempts, dependable father, the Big Hoom, who tries to hold the family together as best as he can, and quite elder sister, Susan. This books paints a painful picture of the lives of a depressed person and her dysfunctional family. This is one of those books that touch you so profoundly that you just sit there, staring at the last words and gently caressing the page, everything else forgotten. At times it was so difficult to believe that this is fiction, not a memoir, for the emotions were so deep and so real. This books twists your insides and forms lumps in your throat, but leaves a warm glow in your heart when you finally finish it. It is going to take some time to recover from the hangover this book has given me.